Don’t keep your Health Plan in a drawer! 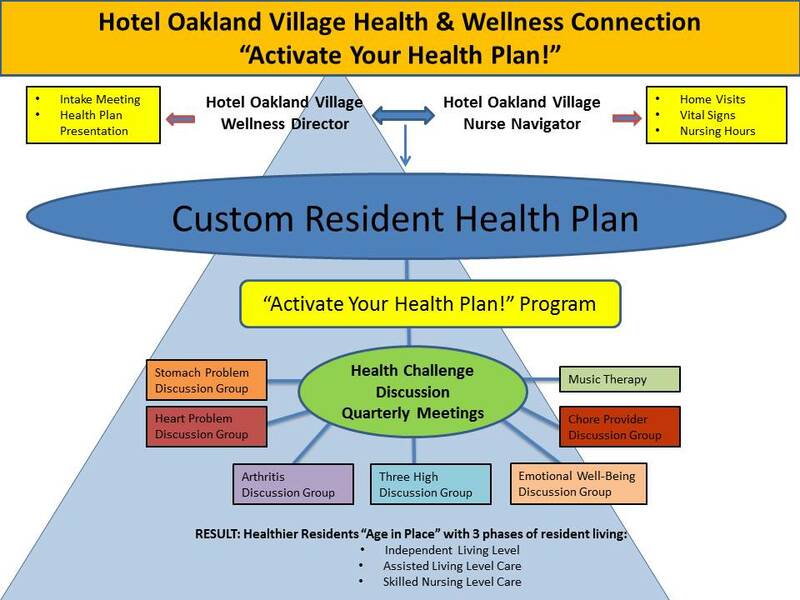 Time to Activate Your Health Plan! Time to Activate Your Health Plan! Don’t keep your Health Plan in a drawer – interact with it! Please join the seven Health Challenge Discussions for support regarding many common health challenges, including: stomach, heart, arthritis, emotional well-being, high blood pressure, high cholesterol, diabetes, and music therapy. Additionally, please ask your chore providers to join the Chore Provider Discussion. ← Over 100 Village residents sign up to attend the upcoming Emotional Well-Being Discussion!